As you’re driving your child back and forth from school to extracurricular activities, you’ve probably seen the independent school open house yard signs strategically placed in busy intersections or in a neighbor’s front yard. Fall is a busy time for school open houses, and you may be wondering why you should start looking at other schools when your child has only been at their current school for a few weeks, and why you should take the time to attend an open house in addition to visiting a school’s website. 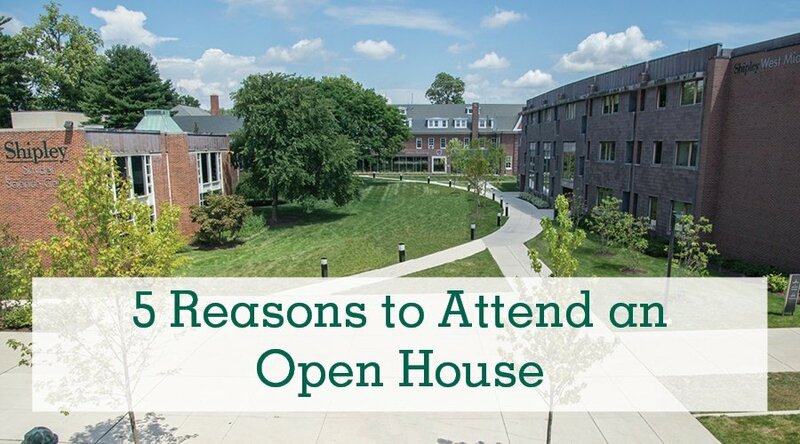 Amy Clemons, The Shipley School’s Director of Enrollment Management, offers families a few reasons to consider when deciding to attend an independent school open house. While it may seem time-consuming to attend multiple open houses, it does save time in the long run. Open houses give families the opportunity to make comparisons between schools in a way that helps them get started on the process of applying to schools. Let the school give you an overview and answer your questions up front, rather than scheduling multiple one-on-one appointments and filling out multiple applications, which can get time-consuming. If you can get a good sense of what you’re looking for in a new school from those open houses and narrow your list from there, it really can be time-saving. Open houses provide an experience you might not get during online research or during a one-on-one meeting. For example, families will hear from the Head of School, other administrators and teachers, current students and parents, and usually a talent of some kind, like music. Open houses give you access to different constituencies within the community. You’ll also experience a tour of the school, and an overview of the curriculum and programs offered. Each school’s event is going to focus on the way they differentiate themselves from other schools in their market. They should be emphasizing the aspects of their program and curriculum that they do best. Hearing those differentiators and having the opportunity to ask questions in the moment is valuable in making the decision of which schools to further evaluate. You’ll also learn about each school’s admissions process and requirements for applications and financial aid. Bringing an open mind may be the most important tip I could offer. Come and be a blank slate, take it all in, and see what resonates with you. You may find things out that were surprises to you. Oftentimes families have preconceptions about the school, and maybe they’re attending just to quantify that the school is or isn’t a good choice, which is an important part of finding the best fit for your family. But I feel it’s best to be open-minded because you never know what could surprise you about the school. You get a vibe for what the community is like during the open house. Ask yourself if it’s possible to see your family at the school, and if you say yes at that point, then it makes sense to continue the process. Seeing all the signs and advertisements for open houses lets you know this is the time to start looking. It doesn’t mean you have to make any decisions for your child for the next school year or even the year after, but it is the time to start paying attention to what your child’s needs are and evaluating if their current school is the best fit. You may contact any school’s admissions department at any time, but open houses are a great way to experience the school in a short amount of time. If you’re interested in learning more about Shipley and our unique approach to education, we invite anyone to attend our open house. Walk-ins are welcome! 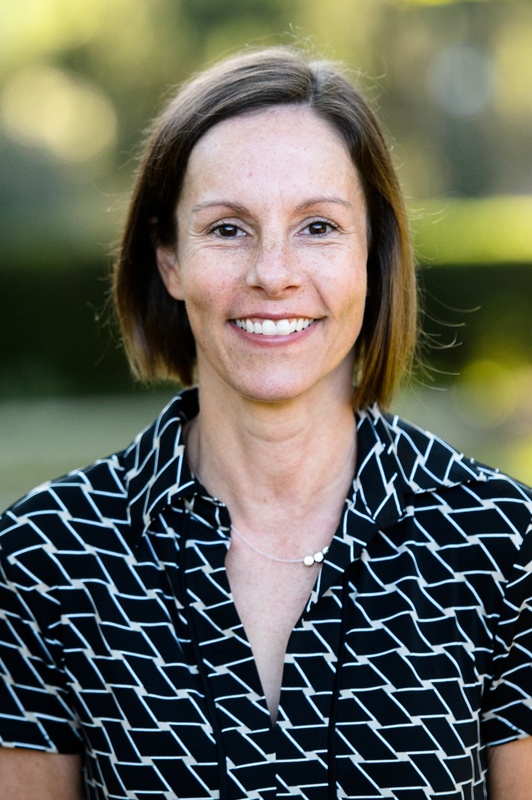 Amy has worked in Admissions and Enrollment Management for over 15 years at several different independent day and boarding schools. As a mother of two boys, she has appreciated their amazing growth and attributes their success to the outstanding education they have received at the independent schools they have attended.